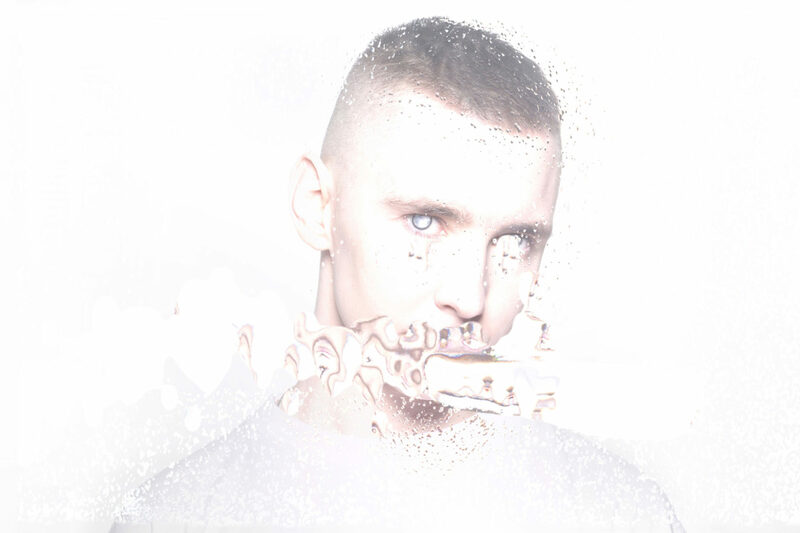 Before releasing his long-awaited debut First Opus, Sinjin Hawke had already achieved recognition for his work on a number of groundbreaking projects. A specialist in choir manipulation and orchestral arrangements, collaborative pieces with Just Blaze, DJ Rashad and MikeQ paved his way to produce for monoliths like Kanye West and Frank Ocean. With the establishment of Fractal Fantasy in 2014, Sinjin and Zora Jones created an environment for their interactive experiments to live in, and by 2017 it was being touted as one of the most innovative audiovisual platforms. In the wake of First Opus, Sinjin and his team have begun working on immersive installations and building live electronic instruments, which audiences should expect to experience very soon.